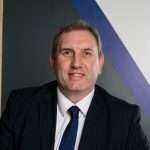 The February Auction House Manchester event looks like achieving a record success rate for lots introduced by Roger Hannah & Co. 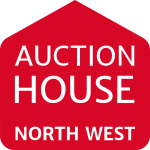 Currently the success rate stands at 73% but deals have been agreed post auction which will push the sales rate up to a record 93%!! 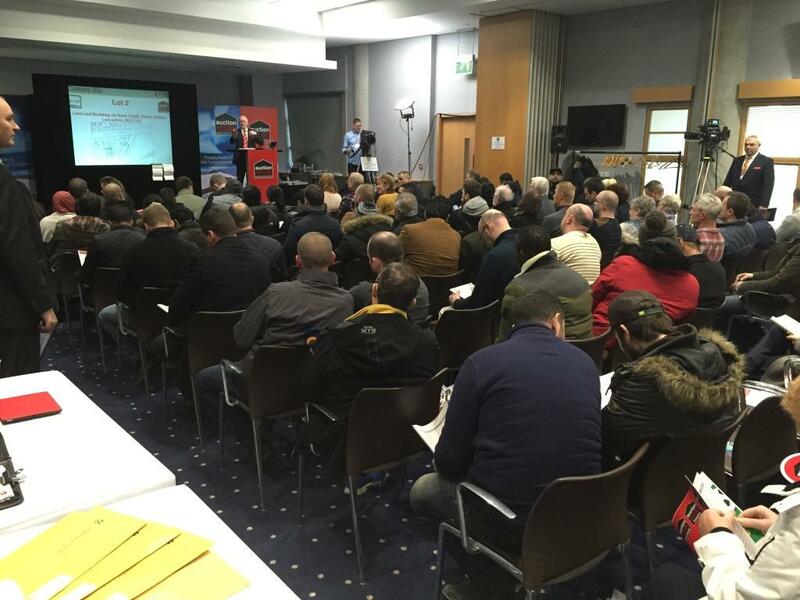 A total of 77 lots were offered from Stoke-on-Trent up to Keswick and even Northern Ireland plus all points in between, with the sale achieving over £4m of sales and rising. 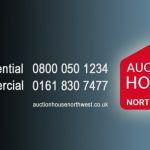 Entries are now invited for the next Auction House Manchester event on Tuesday 22nd March – please feel free to contact Stuart on the details below to see if we can top the February results!! !